The Matrix Trinity Hintergrund. 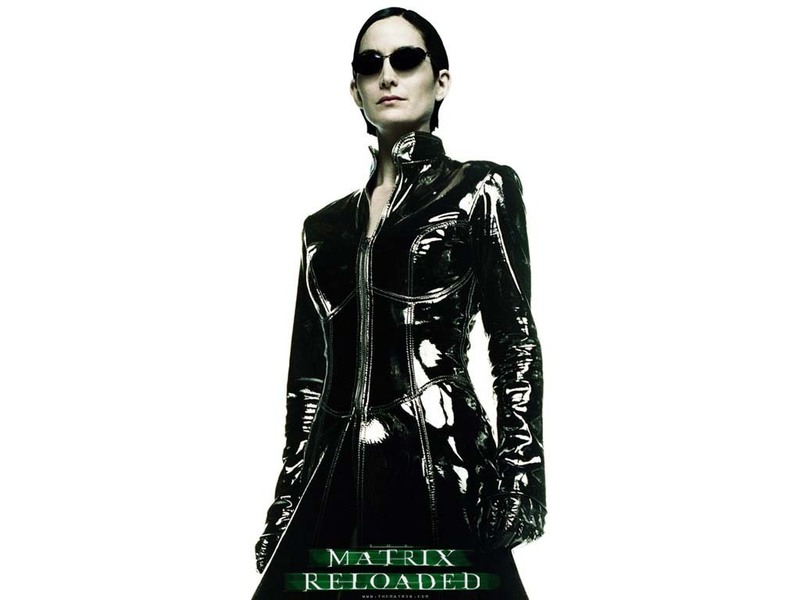 Carrie-Anne Moss as Trinity wallpaper.. HD Wallpaper and background images in the The Matrix club tagged: the matrix carrie-anne moss trinity wallpaper. This The Matrix wallpaper contains gut gekleidete person, anzug, hosenanzug, and pantsuit. There might also be overgarment, oberbekleidung, gewand, mantel, surcoat, and wappenrock.